The result of the EU is a complex, multilingual, multicultural and yet united environment, requiring solid integration policies and actions targeted at simplifying cross-language and cross-cultural knowledge access. 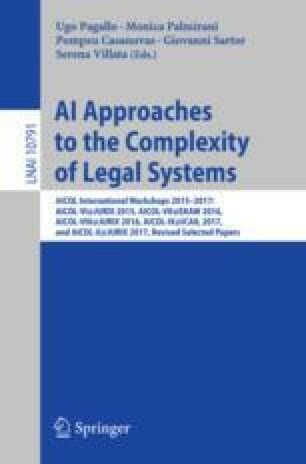 The legal domain is a typical case in which both the linguistic and the conceptual aspects mutually interweave into a knowledge barrier that is hard to break. In the context of the ISA2 funded project “Public Multilingual Knowledge Infrastructure” (PMKI) we are addressing Semantic Interoperability at both the conceptual and lexical level, by developing a set of coordinated instruments for advanced lexicalization of RDF resources (be them ontologies, thesauri and datasets in general) and for alignment of their content. In this paper, we describe the objectives of the project and the concrete actions, specifically in the legal domain, that will create a platform for multilingual cross-jurisdiction accessibility to legal content in the EU.